Wicker Purse with Strawberries. 1960s. Maker: Unknown. 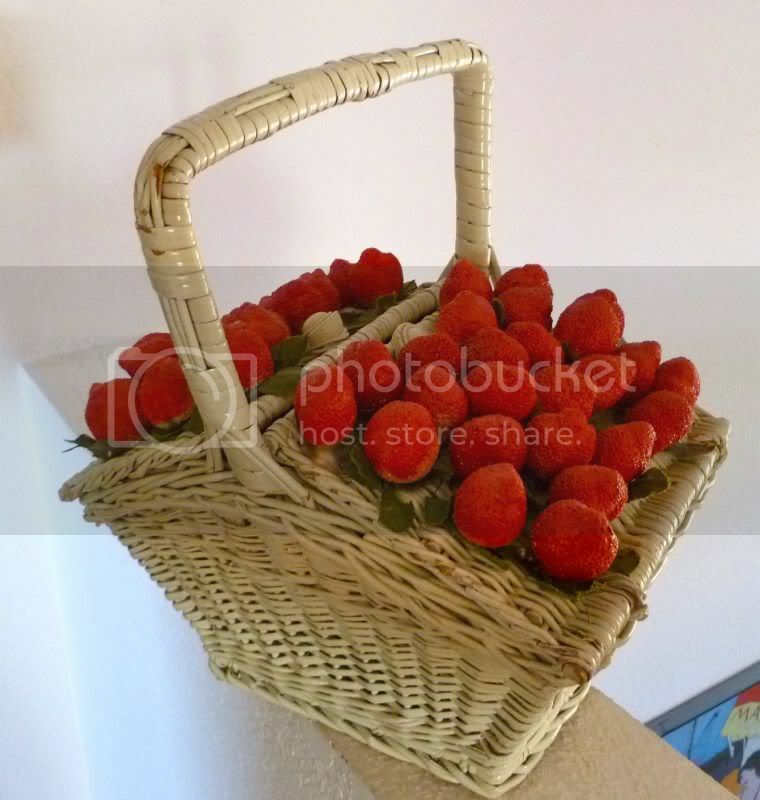 White-painted wicker picnic-style basket bag adorned with faux strawberries and leaves. Lined with gold felt. Simple elastic band closure. 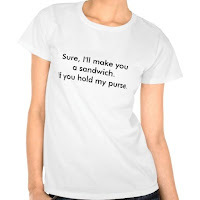 When I found this purse, I thought it was a little pricey, considering its condition. The wicker is a bit shabby and the strawberries have seen better days—probably somewhere around the year of my birth—but I LOVE FRUIT PURSES. I don’t know why I love them so much. Perhaps because they’re campy and fabulous. I love camp. And fabulousness. I have a vintage glass fruit necklace and fruit basket earrings, too. Of course. Who doesn’t? 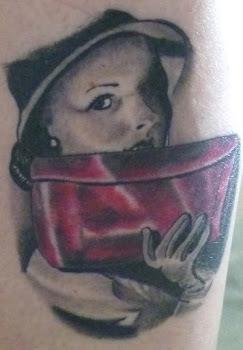 Bonus: You all know how much I love Midas of Miami purses. 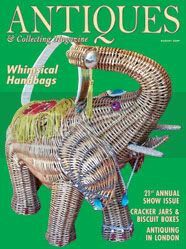 I wrote an article in 2009 about mid-century vintage handbags for Antiques & Collecting magazine. The cover featured a shot I took of my wicker Midas elephant purse, one of the biggest treasures in my collection. Speaking of which, if you're going to be in the Los Angeles area October 2, visit the Zumaya authors' booth at the West Hollywood Book Fair. I'll be signing copies of my novel I MURDERED THE PTA. 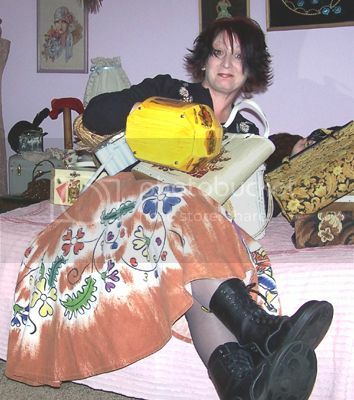 Stop by, say hi and show me your vintage purse! What a great blog. Thanks Donna for sending me the link (I am the seller of the Midas of Miami purse she has found on line).